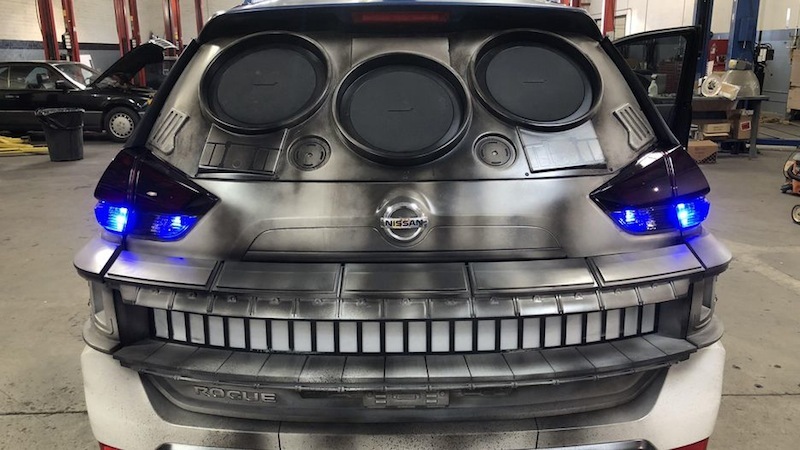 Whether you’re a die-hard Star Wars fan or not, you’re sure to appreciate this amazing creation – whether it can do the Kessel Run in less than 12 parsecs or not is irrelevant. 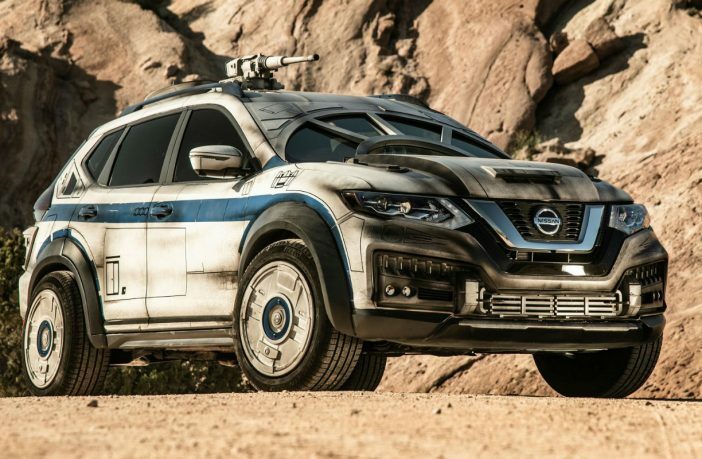 Produced through a collaboration between Nissan and Californian company Vehicle Effects, this Rogue SUV features all the stylings, trimmings, and iconic elements of the iconic Millennium Falcon spaceship from the popular movie franchise. 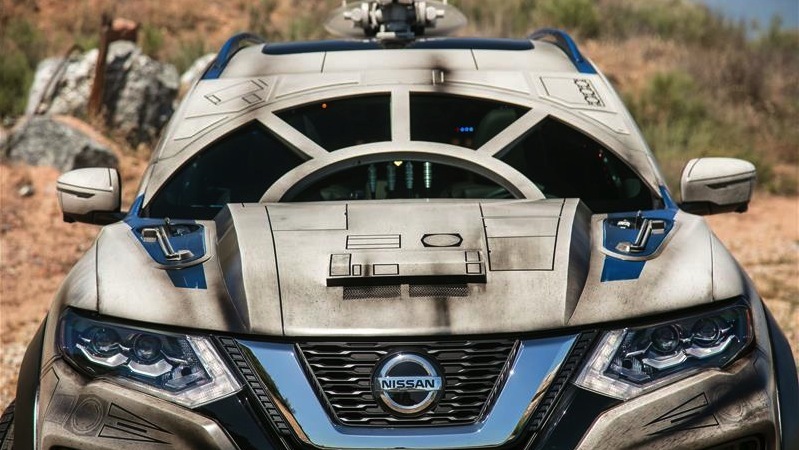 Timed impeccably with the release of Solo: A Star Wars Story, Nissan has included an exterior that has a lot of handcrafted, custom moulded aluminium body panels to recreate the likeness of the Millennium Falcon’s appearance, but also combines 3D-printed inserts to add extra depth. 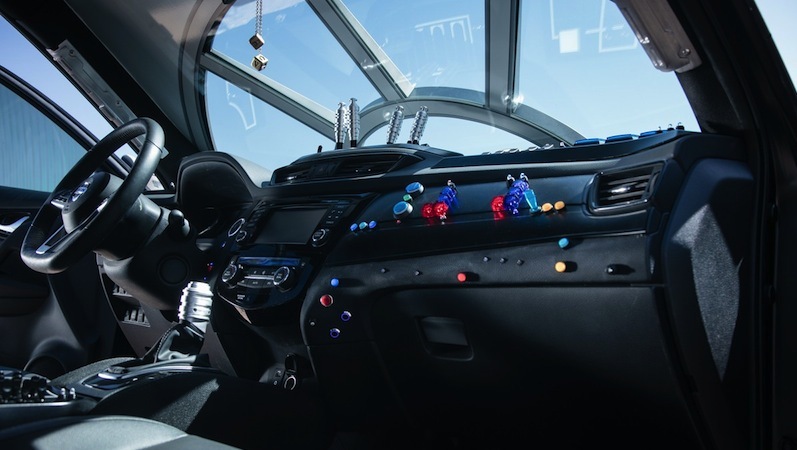 That said, the most eye-catching element of the exterior is definitely the windscreen cover that replicates the perspective from the Falcon’s cockpit. That meticulous detail is also applied to the interior and cabin, which features cues from the film too, including oversized buttons and flip-switches throughout. If that wasn’t enough, the back has light-strips have been redesigned to mimic the appearance of the hyperdrive unit of the Falcon. 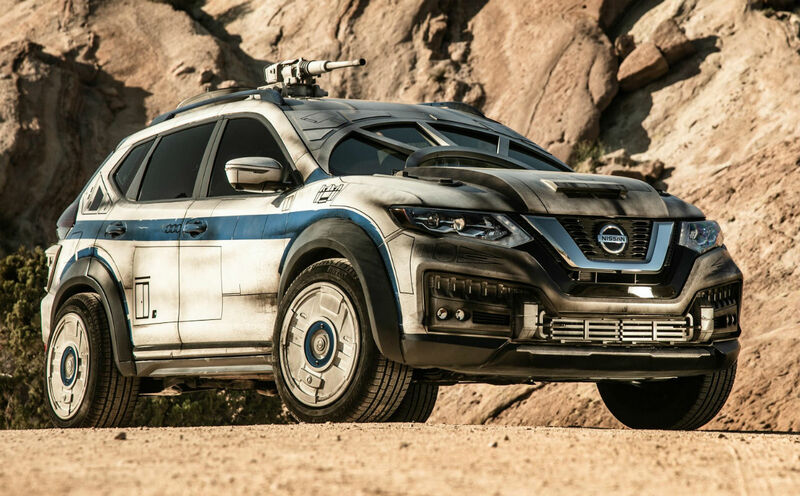 Nissan is also giving fans the chance to customise their own SUV with Star Wars stylings – you can check that out on the Nissan website. Find great deals Star Wars goods online via PriceCheck.